Eevee Community Day, or rather, days, are taking place this weekend, on August 11 and 12, and features shiny Eevee, 3x Stardust and an exclusive Last Resort move for Eevee and all evolutions (for all Eevee evolved until August 13, 1 PM PDT). Without further ado, here’s our comprehensive guide to the August Community Day in Pokemon GO. This time around, you do not need to evolve all of your Eevee before the event spawns end: Niantic has announced (source) that all Eevee evolved before August 13 (Monday) 1pm PDT will receive Last Resort. You are free to enjoy both days, transfer low IVs afterwards and then evolve the ones you want on Monday. Here’s a quick overview of the Shiny Eevee and the rest of shiny Eevee family in Pokemon GO. We don’t know about you, but shiny Espeon looks amazing, not to mention Umbreon’s absolute beauty! Don’t worry, in the next section we go into details on how many Eevee you need to catch to get all of them reliably. Shiny Eevee and Vaporeon clean sprites are not yet available. 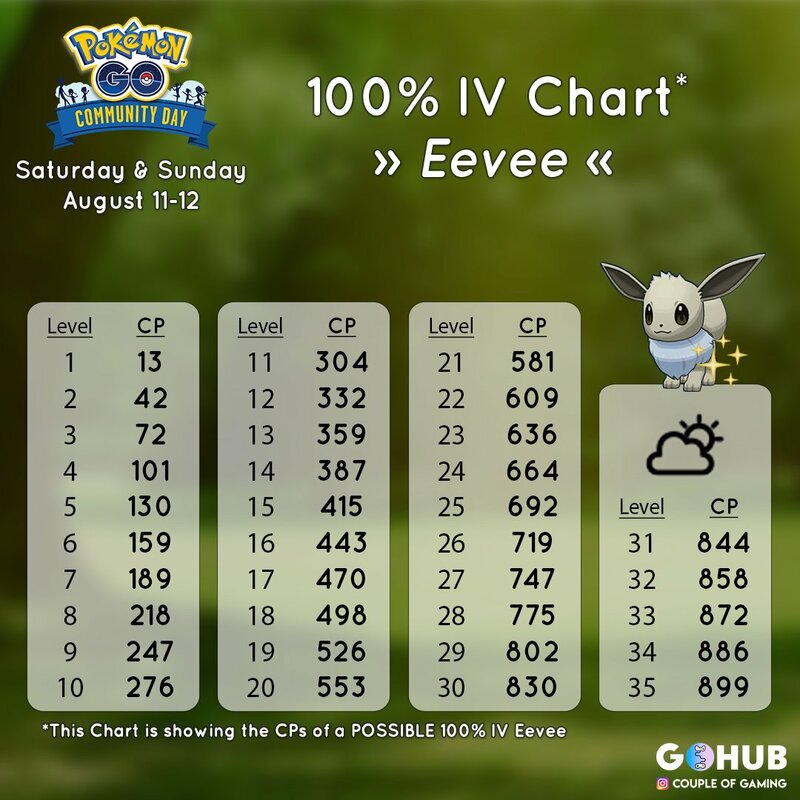 Yes, 400 Eevee in two days is your target catch rate during this weekend if you aim to get a shiny version of every Eeveelution. If you want two extras for Leafeon and Glaceon, aim for 550ish. 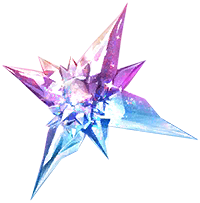 Eevee Community Day features triple Stardust rewards from catching Pokemon, which means there is one item we need in particular: Star Piece! Star Piece will allow you to collect insane amounts of Stardust in combination with Lures, Incense and GO Plus. 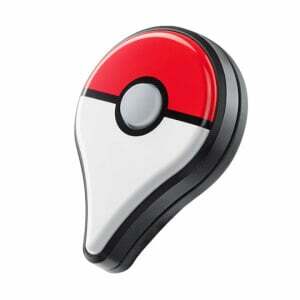 Lures – Set these up at every stop in your favorite hunting location to increase the amount of spawns you find. Usually, Luring your entire catch route works best. 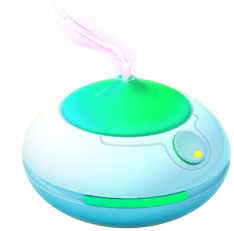 Incense – Make sure to use your Incense to boost your chances of finding Eevee, nothing much to say here. Pokémon Go Plus – Use ’em if you got ’em to help you catch a bit faster, and track your steps more accurately for egg hatching while you’re out hunting. 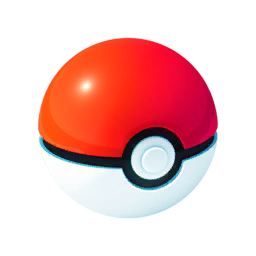 Keep in mind that this only uses basic Poke Balls; you will want to have a lot of them. Eevee is boosted by Partly Cloudy weather and we’re hoping that you’ll be lucky enough to have that weather during the event – not only it helps with sunburns, it also helps with saving Stardust! The following search string will filter out Eevees that can be perfect CPs, but there can be some that have this CP and are not perfect, so be careful! 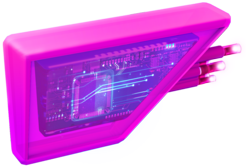 There is a glaring bug in the recently forced updates of 111.4 and the iOS equivalent: do not use a berry and then run! It will crash your game every single time you tap on that Pokemon again, so do not try and quick catch with a pinap or something and expect to go back and check. You will not be able to at this time. Sunscreen is important. There’s even a song about it. Listen to it and amp up! Antonio started the Hub in July 2016 and hasn't had much sleep since. Software developer. Discord username: Zeroghan. 26 years old. Previous « Last Resort Stats Have Been Added in the Game Master... and they're meh!